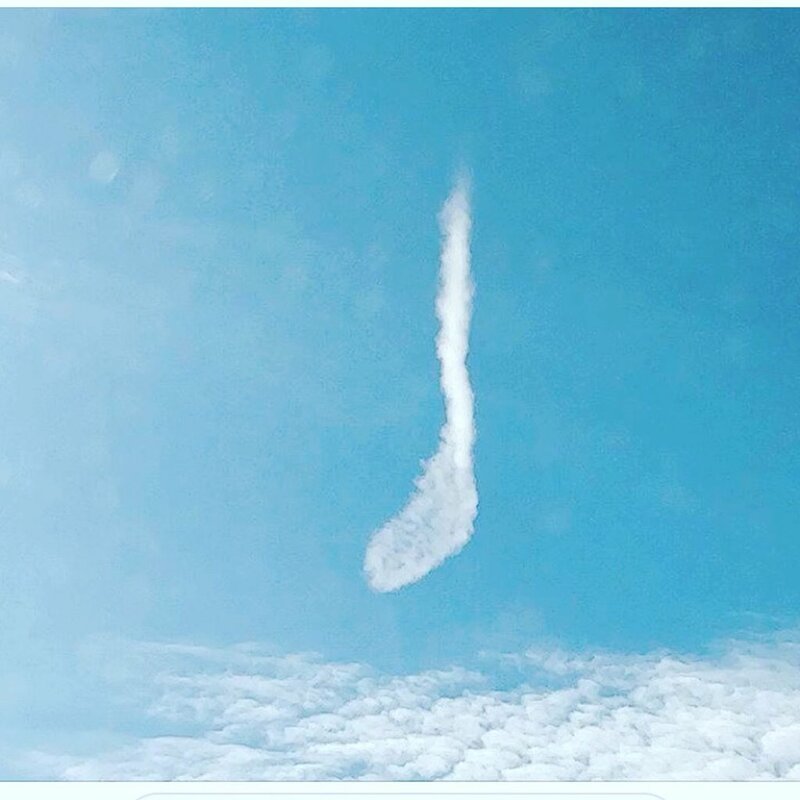 “A hockey stick-shaped cloud seen in Saskatoon and shared by Canadian hockey star Hayley Wickenheiser is being regarded as a tribute to the victims of the Humboldt Broncos bus crash that killed 16 people.” This is a news clip I saw on Twitter last night and I find it very comforting. Awhile back I posted a poem written by my sister about the passing of her pet dog, Farleigh. Today I’d like to share her poem to Jesse, another pet she said goodbye to. 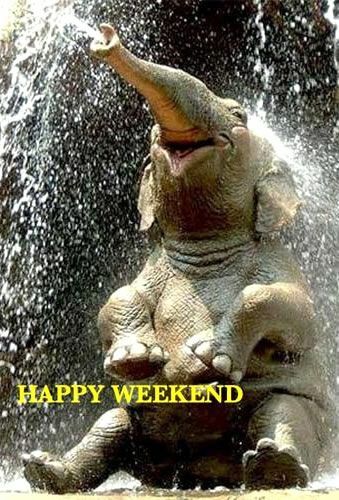 In the midst of much to do, don’t forget to remember to have a happy weekend. Make a splash! Many years ago, one of my daughters gave me a plaque containing these words. It has been one of my daily reminders ever since.